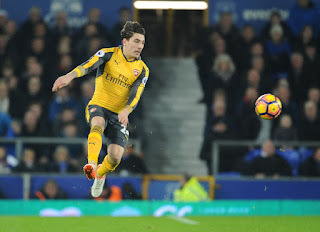 Hector Bellerin has done enough to make him a fan-favourite at the Emirates Stadium and his most recent revelation will even draw him closer to their hearts. The right-back not too long ago committed his future to the club by signing an extended contract which will see him remain with us on the long term. This he did despite severe interest from some top European teams, one of which is Manchester City. The Etihad outfit were set to offer him more pay with Pep Guardiola having been on the look out for him since the beginning of the year. Bellerin had to turn down every external offer in a bid to show gratitude and loyalty to Arsenal and Arsene Wenger who has kept believing in him right from day one. The 21-year-old feels he wouldn't have been better off at Manchester City, considering the experiences of the likes of Gael Clichy, Samir Nasri, Emmanuel Adebayor, Bacary Sagna and even Cesc Fabregas who have all not had a smooth-sailing career since leaving us. 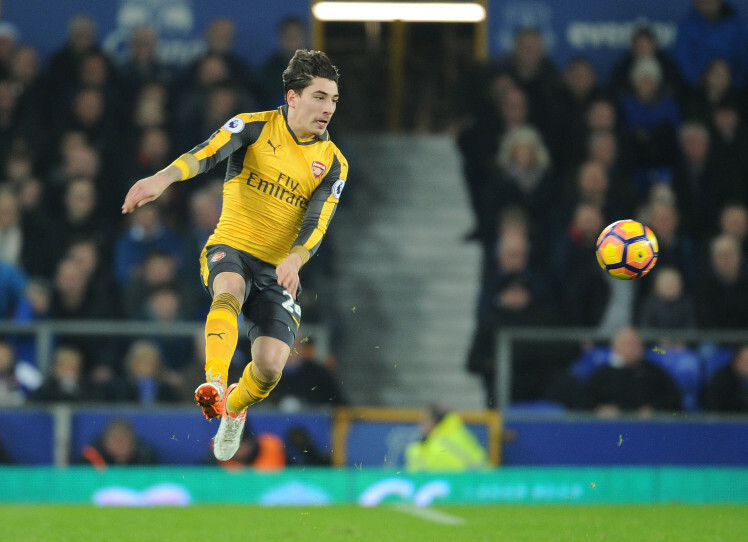 Bellerin's rise has been likened to that of Fabregas who also blossomed in the same manner in his days at the Emirates. He is however not willing to tread the same path [leaving Arsenal] as his Spanish counterpart. Getting to know that there is someone who has such considerations for the club who brought him to limelight is something fans will be very happy about. At least we can now keep our key stars after losing a host of them to rivals in recent years.